Thep roject’s main aim is to support the local community, plot holders, schools and volunteers to enable them to grow fruit and vegetables. 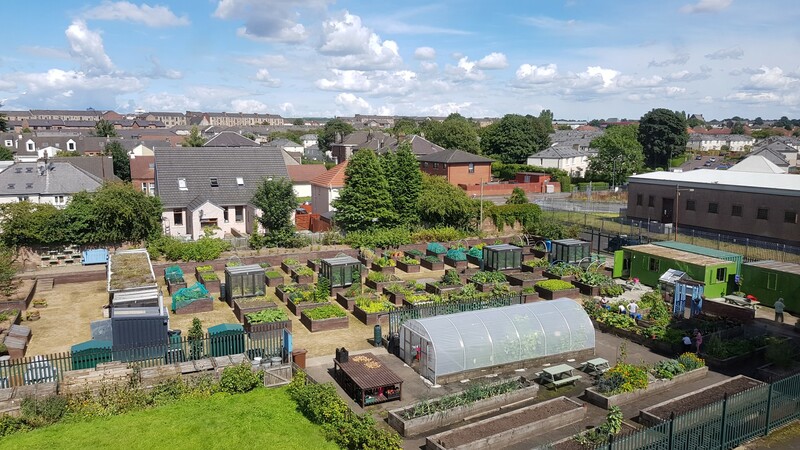 We offer support and guidance in all aspects of this, from training classes in basic horticulture, seed swapping and classes to cook the produce they have grown. We run a children’s club called “ The Smelly Welly Club ” for 8 -12 year olds who can learn how to sow, nurture and cook fruit and vegetables that they have grown in their raised beds. Surplus produce is shared out amongst our members, volunteers, Smelly Welly Club members, parents and local groups to reduce any food waste that we might have.